My first memories of Black and White Cookies are from my Grandma’s house. She did not bake them herself, but she bought them at a local bakery and I loved them. She almost always had some at her house when I visited. These cake-like cookies with chocolate frosting on one half and vanilla on the other half are perfect for those who can’t decide between chocolate or vanilla. I always preferred the chocolate side, but ate the vanilla part with almost equal pleasure. 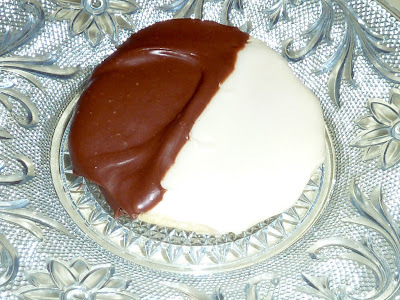 Since going gluten free I have had a few GF Black and White Cookies from stores and bakeries. None were very good, usually too dry and hard and just not very tasty. I tried to make them once myself over a year ago, but I was disappointed and discouraged that they were not even close to what I remembered. A few weeks ago I saw some (wheat) Black and White cookies at a bakery and they looked so good that it started my craving for some. 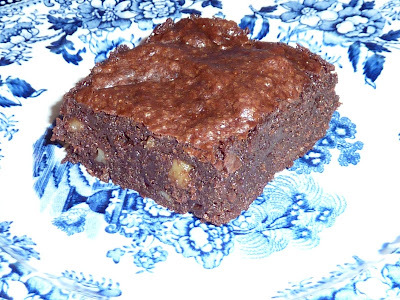 I began to look again at recipes on-line and in cookbooks. 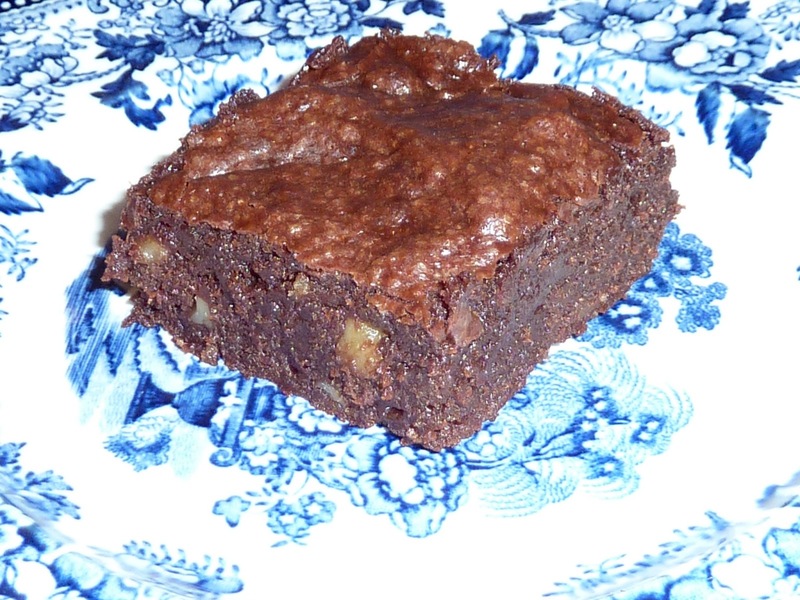 This time I decided to convert the King Arthur Flour recipe into a gluten free version. I am so glad I did. They are so good and as good as or even better than those I remember from my childhood. 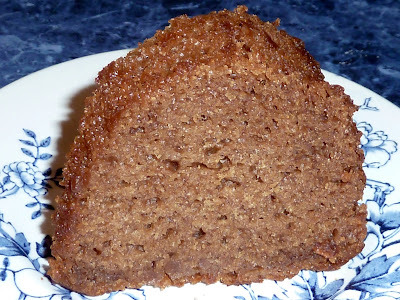 The cake part is moist and very flavorful. 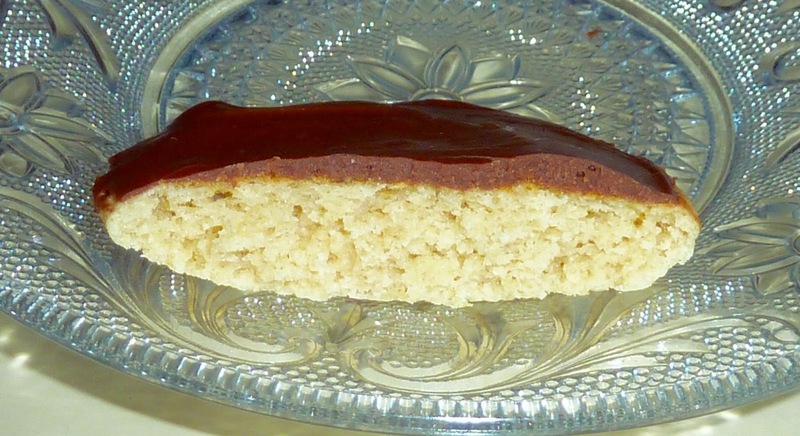 The frosting is a bit sweet on its own, but is just right with the cakelike cookie. The frosting dried to the exact texture that I recalled from my youth, firm yet creamy. 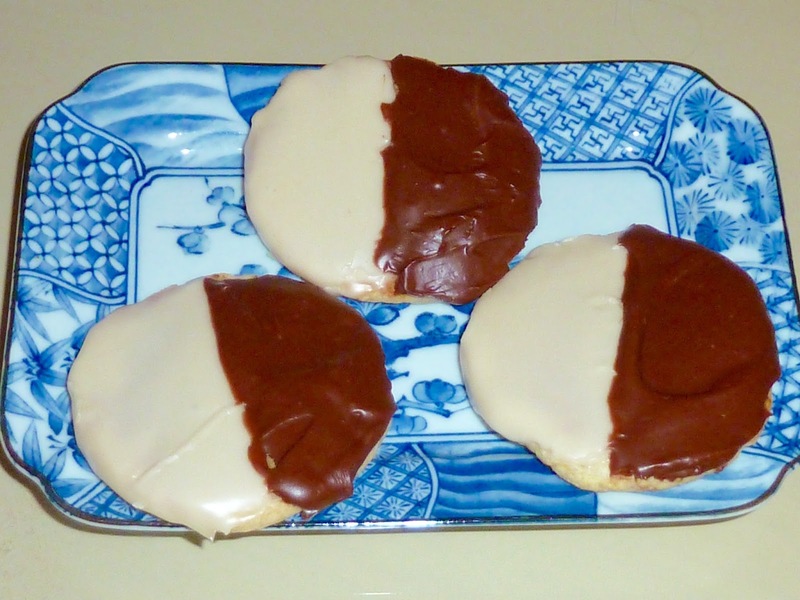 I know it has been a while since I ate a wheat one, but as far as I can remember, these are the best Black and White Cookies that I have ever had. They are even good after a few days in a plastic container at room temperature. My sister asked me to save her two. She had better hurry up and get them since the cookies are temptingly calling out from the container. I made some all vanilla and some all chocolate cookies to answer my childhood question about what an all chocolate frosting cookie would be like and to please my wife who is not a chocolate lover (she ate the all vanilla ones). An all chocolate cookie was really good, but to my surprise I actually preferred having a little vanilla and a little chocolate. 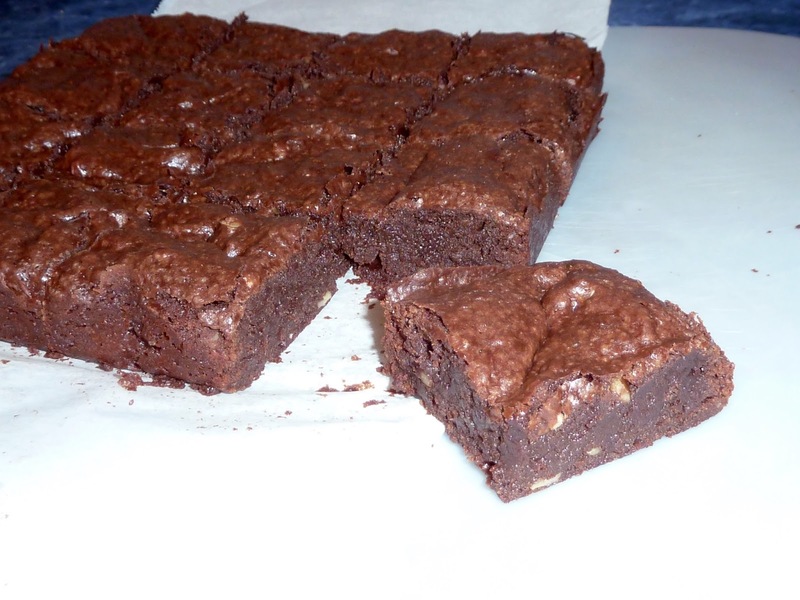 As an adult my chocoholic tendencies have been tempered by an appreciation and enjoyment for vanilla baked goods. It was pretty easy to make and frost these cookies. The original recipe called for using a ¼ cup scoop to measure out the cookie dough, which I do not have. I have a scoop that measures 2” across and it is about 1 ½ Tbs. less than a ¼ cup. The cookies did not spread as suggested in the wheat recipe, so they stayed 3” wide. 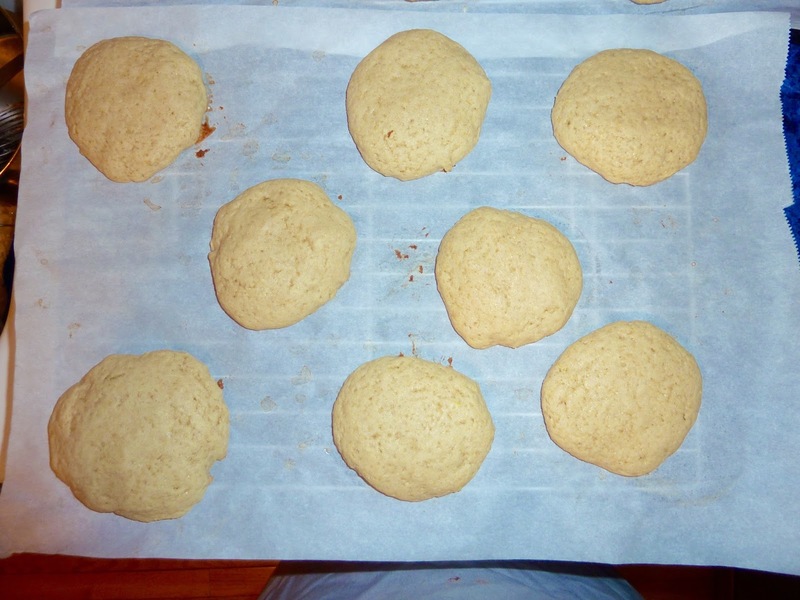 I made one cookie using exactly ¼ cup of batter and it did spread and was larger (about 4”) and fluffier. I preferred the smaller and soft, but not so fluffy cookies. I got 16 3” cookies. I imagine that you would get about 12 or 13 cookies using a ¼ cup scoop. 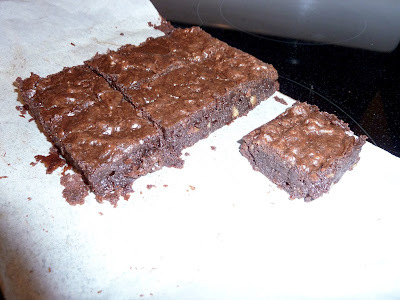 It will be necessary to add a little water to the frosting, as needed to get it to the right spreading consistency. 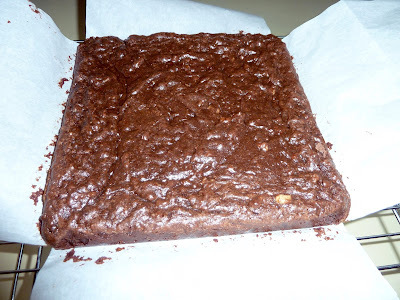 After adding the chocolate I needed to add a few tablespoons of water to get the frosting to spread easily. The sugar I use has tapioca starch instead of cornstarch in it. This also may affect how it absorbs water. 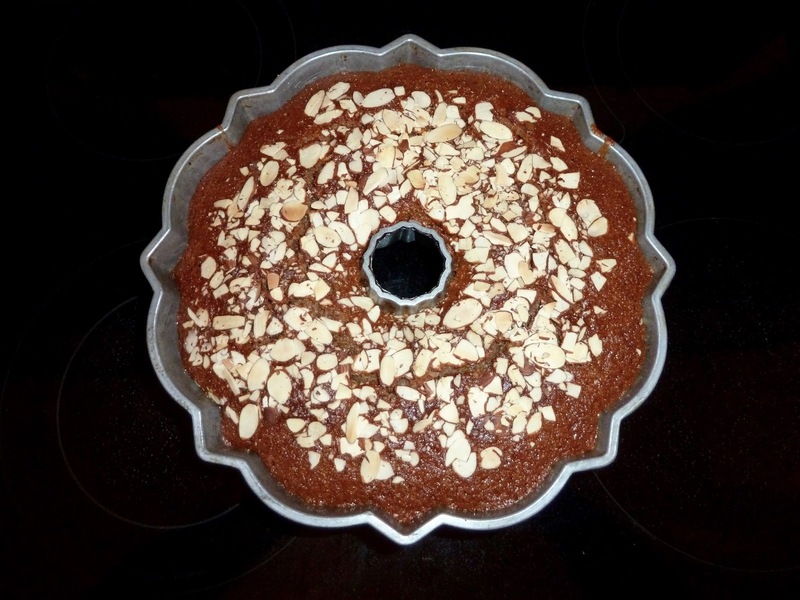 In any case, it is better to weigh out the confectioners sugar than to use measuring cups. The amount of sugar you get varies greatly when you measure with a cup and can make it a bit frustrating to get the recipe right. I hope you try this great tasting recipe. Let me know how they come out and if you agree that they are the best ever! ½ cup + 1 Tbs. 1 large + 2 Tbs. 1) Preheat the oven to 400℉. 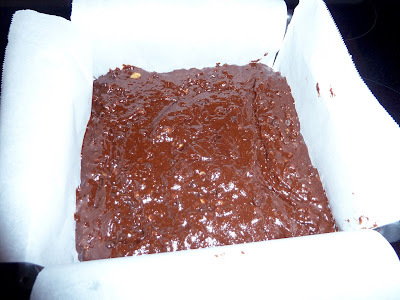 Prepare 2 baking sheets by lining them with parchment paper. 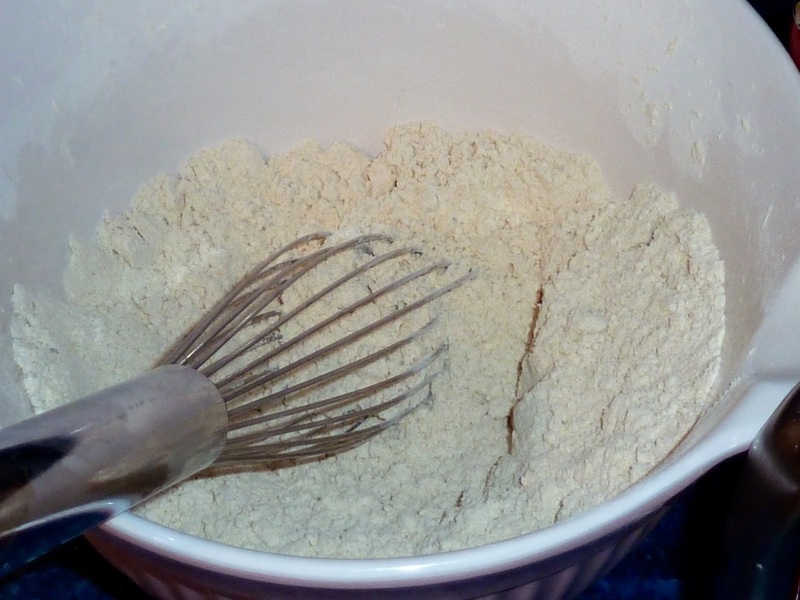 2) In a medium bowl add the flours, xanthan gum, salt and baking powder. Mix well with a whisk and set aside. I like to use a whisk to mix up the dry ingredients. It does a great job quickly and easily. 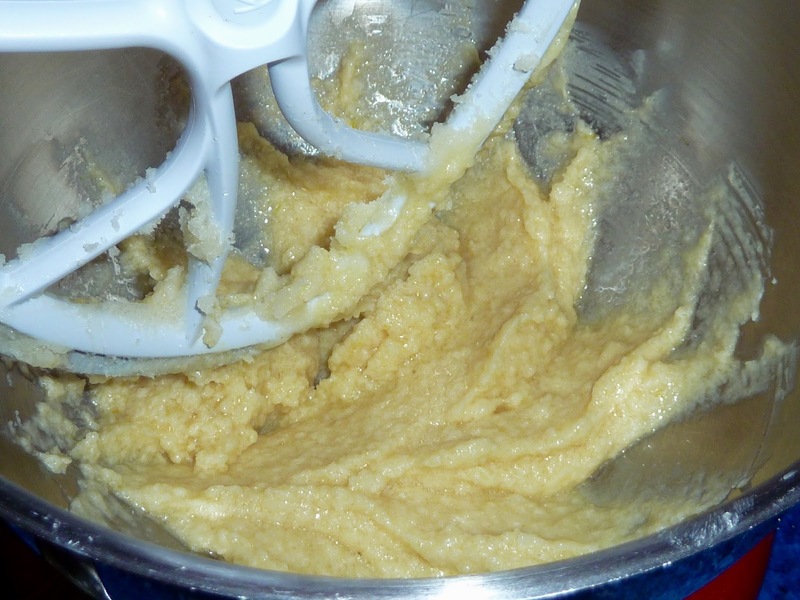 3) In a large bowl or the bowl of an electric mixer add the butter and sugar. Cream together until smooth. 4) Add lemon zest & vanilla and mix in. 5) Add the eggs one at a time, mixing in well after each addition. 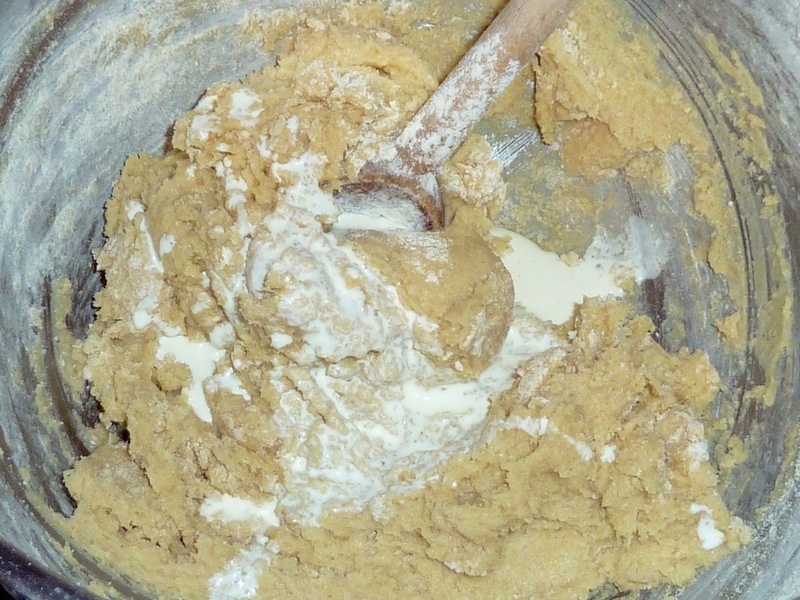 Batter after the eggs and vanilla are mixed in to the butter and sugar. 7) By hand, mix in 1/3 of the flour mixture and then mix in 1/3 of the cream mixture. Repeat until all the flour and crea is used up. Adding ⅓ of the flour mixture to the egg and butter mixture. with ⅓ of the flour mixture already mixed in. Batter after all of the flour and cream mixture has been mixed in. 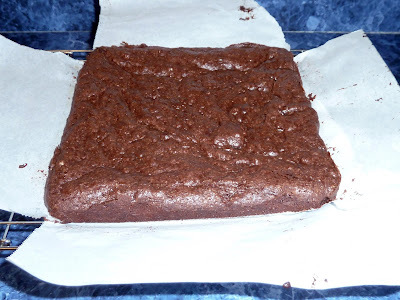 8) Using a scoop that measures 2” across, scoop out the dough onto the prepared baking sheets. 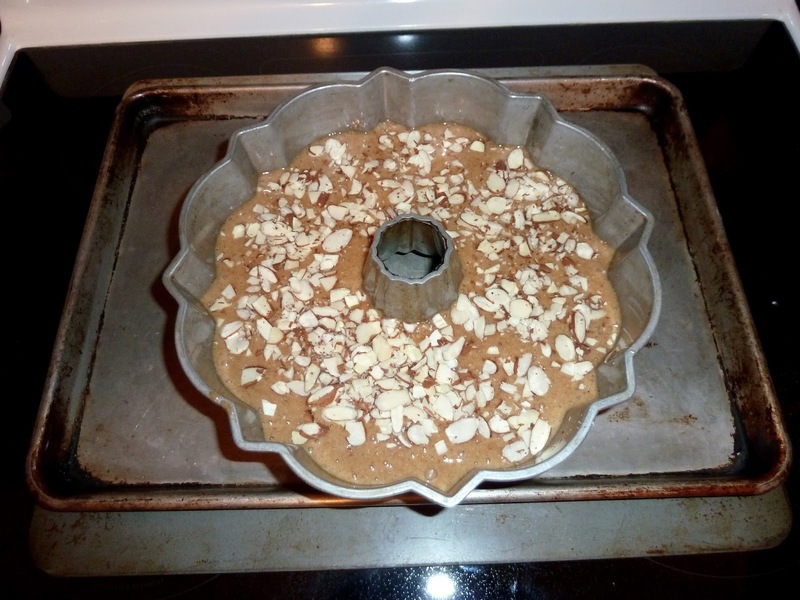 9) Use wet hands to spread the dough out into 3-inch circles. 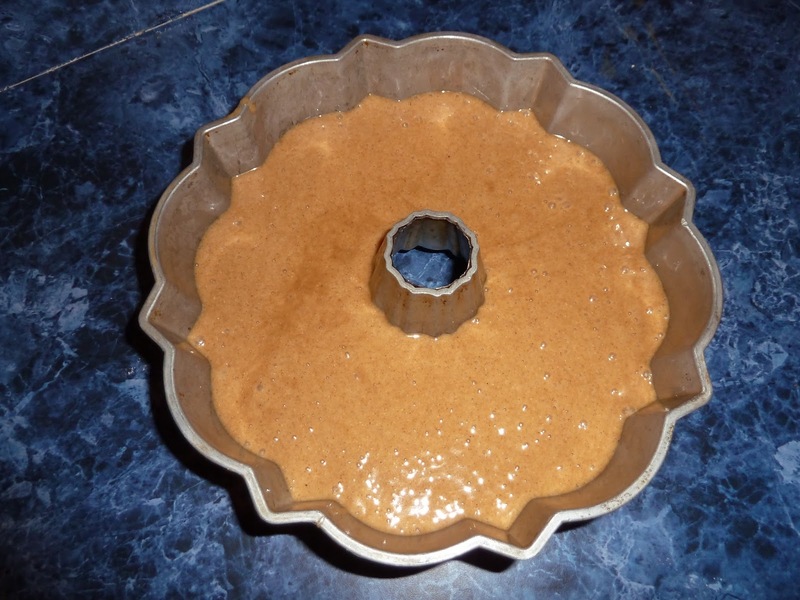 Leave at least 2 inches of space between each circle to allow for spreading during baking. Scooping out the batter & spreading it out into 3-inch circles with wet hands. 10) Bake for 10-12 minutes. 10 minutes was perfect in my oven. Baked cookies cooling on a rack, still on the parchment paper. 1) In a medium bowl add the sugar. Just a note here about measuring out the sugar. I put down the weight of the sugar in ounces and grams so that you could get a more accurate amount of sugar for the recipe. Using cups to measure out confectioner’s sugar can result in a variation of the amount of sugar by over ½ a cup. Also, some confectioner’s sugar has cornstarch added and some has tapioca starch and this can also vary the amount of water that the sugar absorbs. 2) Add the water, vanilla and golden or corn syrup and mix together until smooth. When just right, the frosting should be the thickness of and pour like honey from the spoon. If too thick to spread add 1 teaspoon of water at a time to get the right consistency. 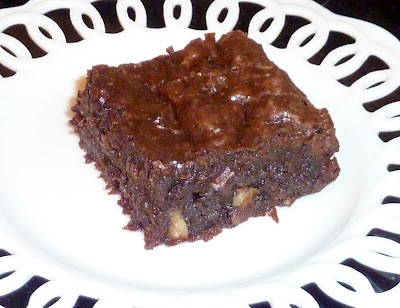 If too thin, add more confectioners sugar a tablespoon at a time until the frosting is thick enough. 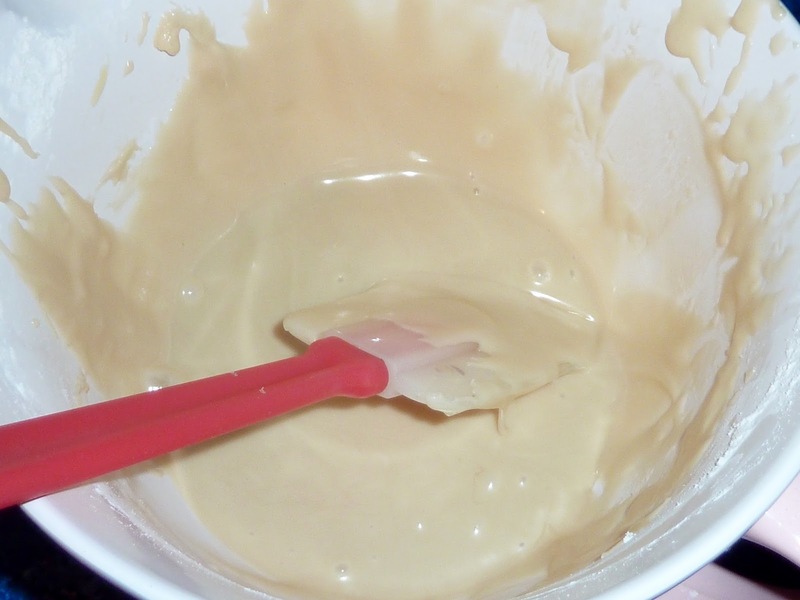 Vanilla frosting. It will pour like honey when the right consistency. 1) Spread vanilla frosting over half of each cookie. Frost the flat side of each cookie. 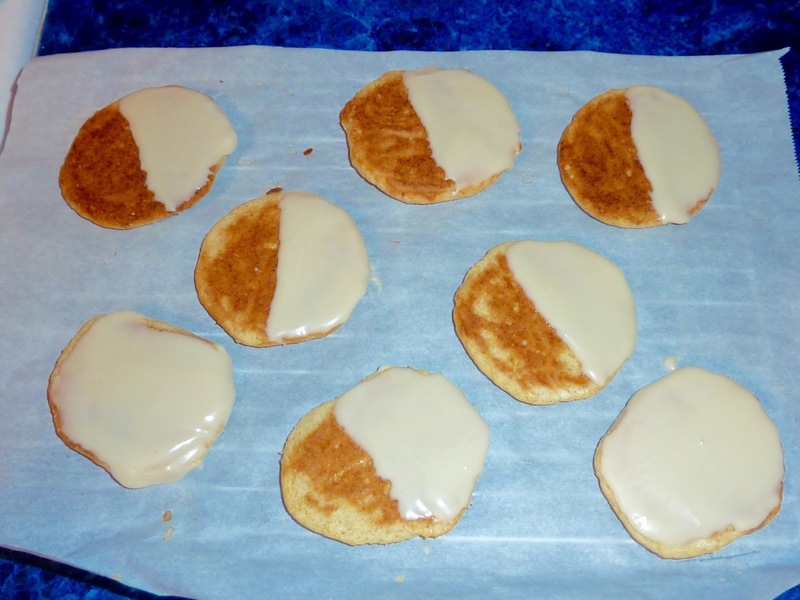 Vanilla frosting on the flat side of each cookie. I made some cookies all vanilla. 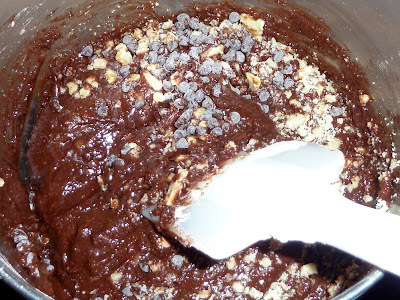 2) To make chocolate frosting, melt the chocolate chips and add them to the remaining vanilla frosting. 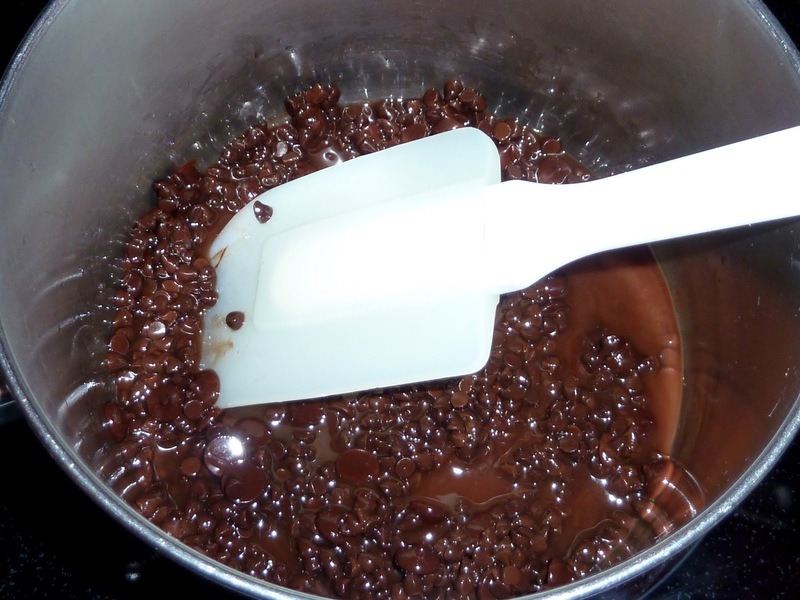 You can melt the chocolate chips in a bowl set over a pot of hot water or in the microwave. 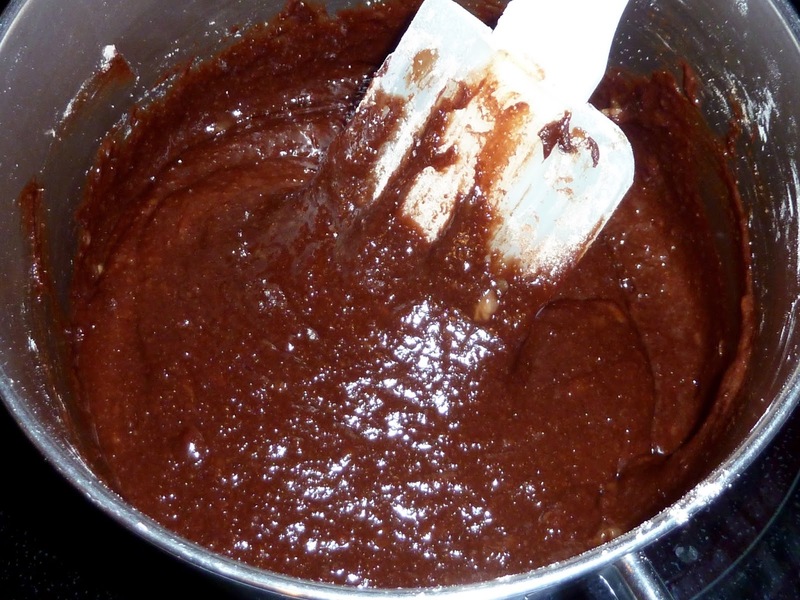 3) Add more water as needed, a teaspoon at a time to get the correct spreading consistency. Mixing the chocoalte frosting with a mini whisk. 4) Spread chocolate frosting over the unfrosted half of each cookie. Chocolate frosting on the other half of the cookies. 5) Allow the frosting to set at least 30 minutes. It will get firm and dry on top so that you can touch them. 6) Store uneaten cookies in an airtight container with sheets of wax paper between layers of cookies to keep them from sticking together. 7) These cookies will keep for several days at room temperature in an airtight container. A peek at the inside of a cookie. It is cake-like. 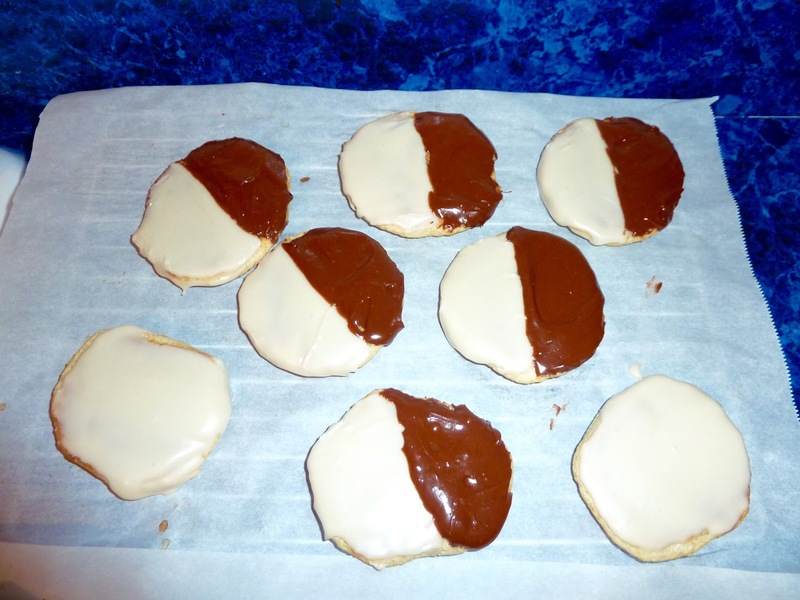 GLUTEN FREE BLACK AND WHITE COOKIES Makes about 16 3-inch cookies or 12 4-inch cookies Ingredients COOKIE 1 cup + 2 Tbs. Sorghum Flour ½ cup + 1 Tbs. 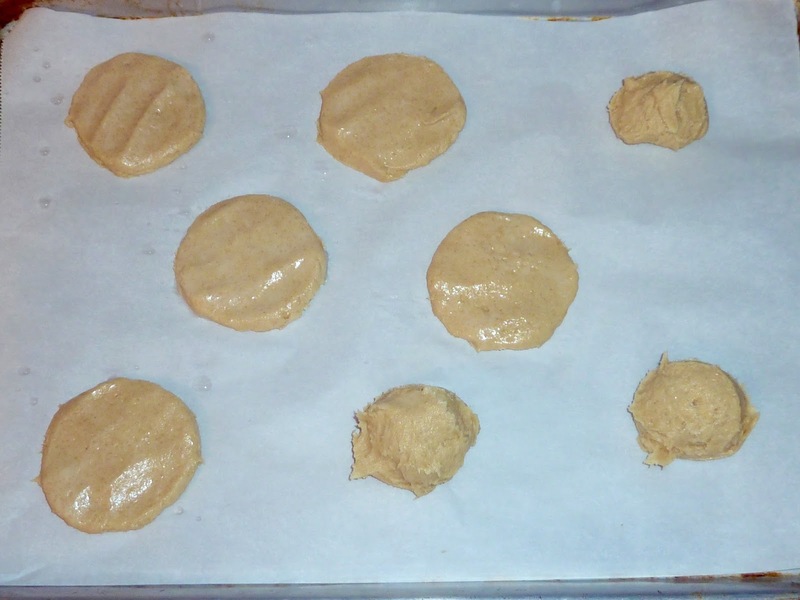 Chickpea Flour ½ cup + 1 Tbs. Tapioca Flour ¾ tsp. Xanthan Gum 1 ½ tsp. 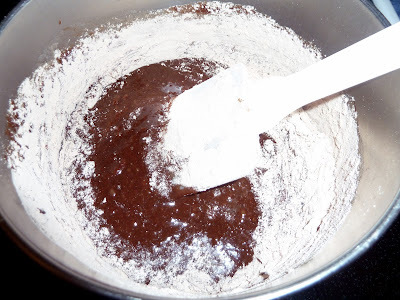 Baking Powder ¾ tsp. Himalayan Sea Salt 1 stick/4 oz. 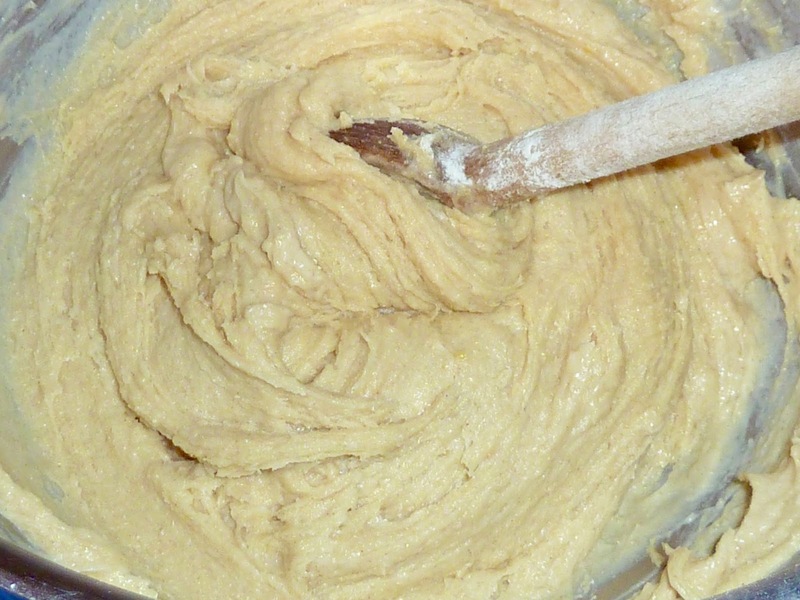 Butter – Unsalted (if using salted butter decrease the salt in the recipe to ½ tsp.) 1/2 cup + 2 Tbs. Sugar 1 large + 2 Tbs. Egg – beaten 1 tsp. Vanilla Extract ¼ cup Cream ¼ cup Water 1/8 tsp. Lemon Zest – finely grated FROSTING VANILLA 14.5 oz./416 grams/3 ½ cups Confectioner’s Sugar 3 Tbs. Golden Syrup or Non GMO Corn Syrup 3 Tbs. Water 1 tsp. 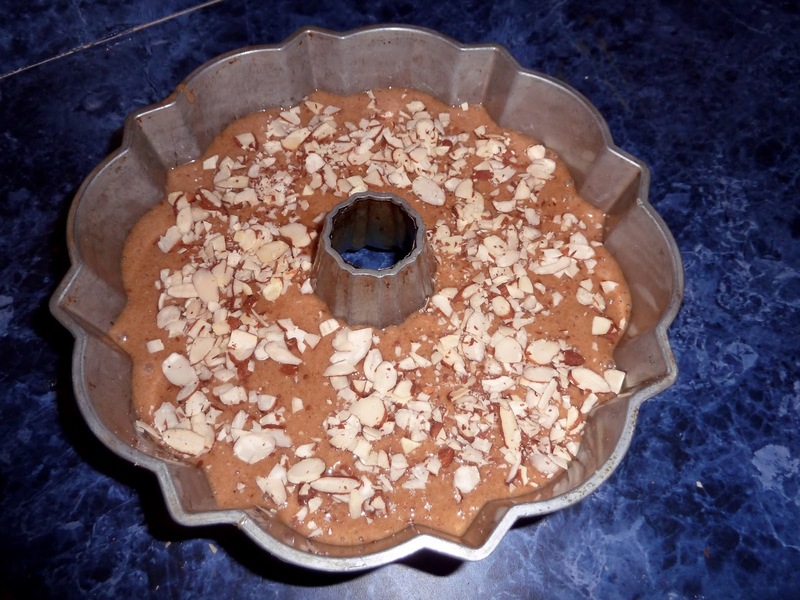 Vanilla Extract CHOCOLATE 6 Tbs. Semisweet Chocolate Chips Directions First make the Cookies: 1) Preheat the oven to 400℉. 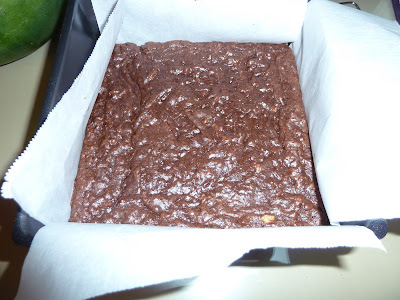 Prepare 2 baking sheets by lining them with parchment paper. 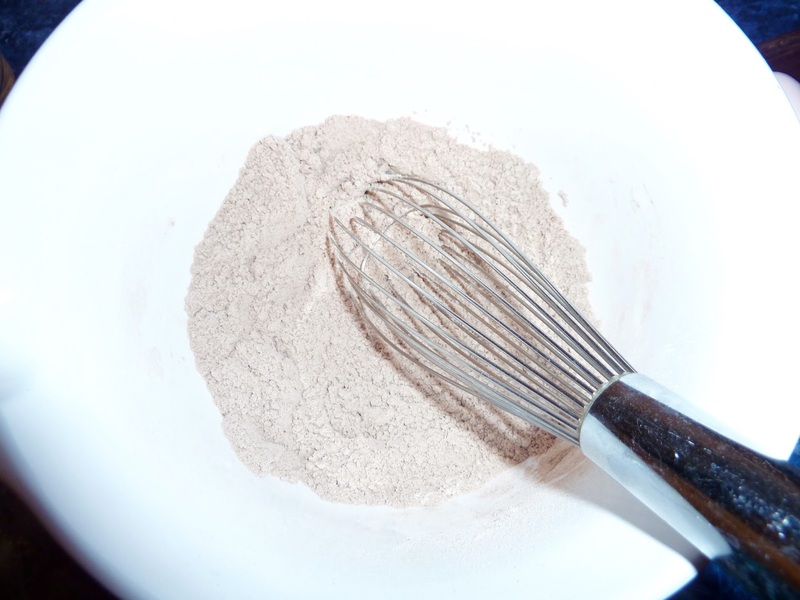 2) In a medium bowl add the flours, xanthan gum, salt and baking powder. Mix well with a whisk and set aside. 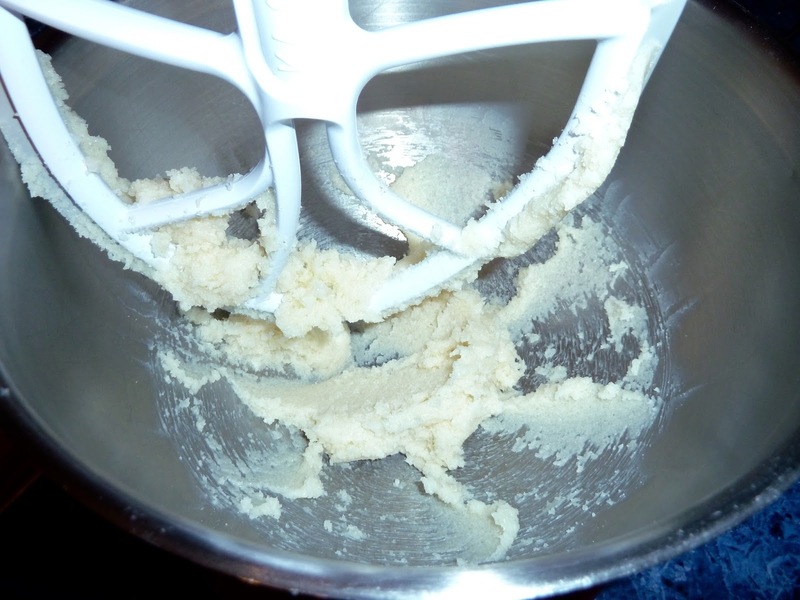 3) In a large bowl or the bowl of an electric mixer add the butter and sugar. Cream together until smooth. 4) Add lemon zest & vanilla and mix in. 5) Add the eggs one at a time, mixing in well after each addition. 6) Mix the cream and water together (I did not have milk on hand so I used ¼ cup cream with ¼ cup of water. If you don’t have cream I am sure that you can use ½ cup of milk or non dairy milk in place of the water and cream.) 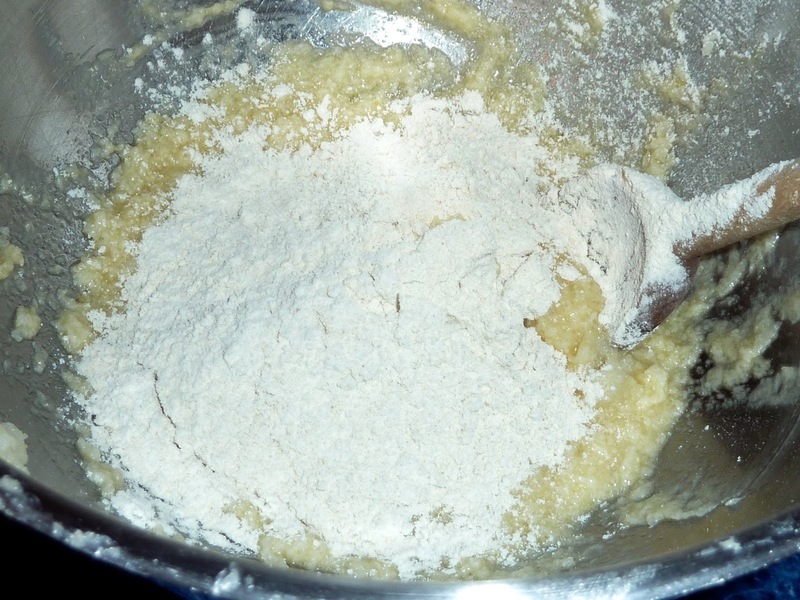 7) By hand, mix in 1/3 of the flour mixture and then mix in 1/3 of the cream mixture. Repeat until all the flour and crea is used up. 8) Using a scoop that measures 2” across, scoop out the dough onto the prepared baking sheets. 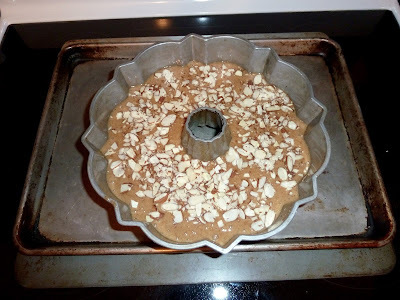 9) Use wet hands to spread the dough out into 3-inch circles. 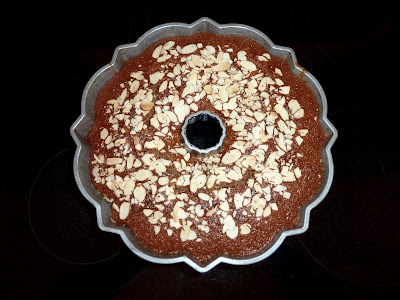 Leave at least 2 inches of space between each circle to allow for spreading during baking. 10) Bake for 10-12 minutes. In my oven 10 minutes was perfect. Next make the Vanilla Frosting while the cookies are baking: 1) In a medium bowl add the sugar. Just a note here about measuring out the sugar. I put down the weight of the sugar in ounces and grams so that you could get a more accurate amount of sugar for the recipe. Using cups to measure out confectioner’s sugar can result in a variation of the amount of sugar by over ½ a cup. Also, some confectioner’s sugar has cornstarch added and some has tapioca starch and this can also vary the amount of water that the sugar absorbs. 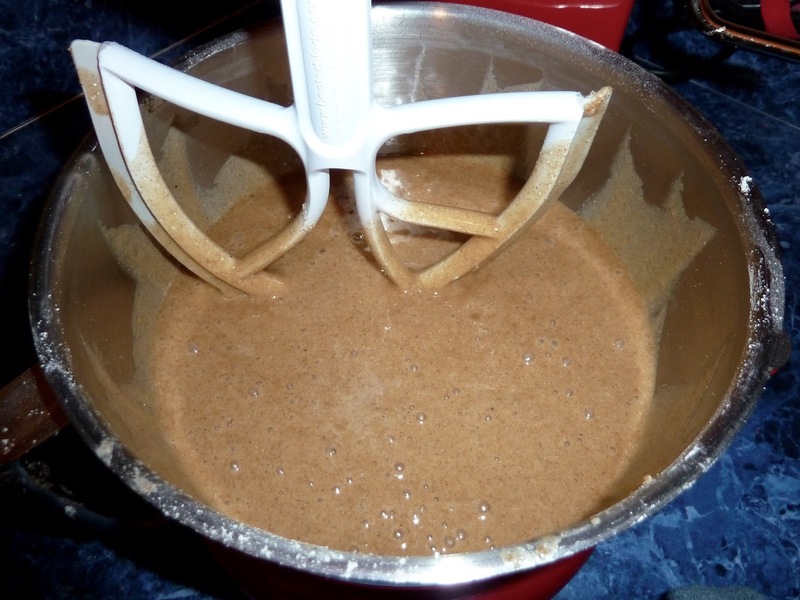 2) Add the water, vanilla and golden or corn syrup and mix together until smooth. When just right, the frosting should be the thickness of and pour like honey from the spoon. If too thick to spread add 1 teaspoon of water at a time to get the right consistency. 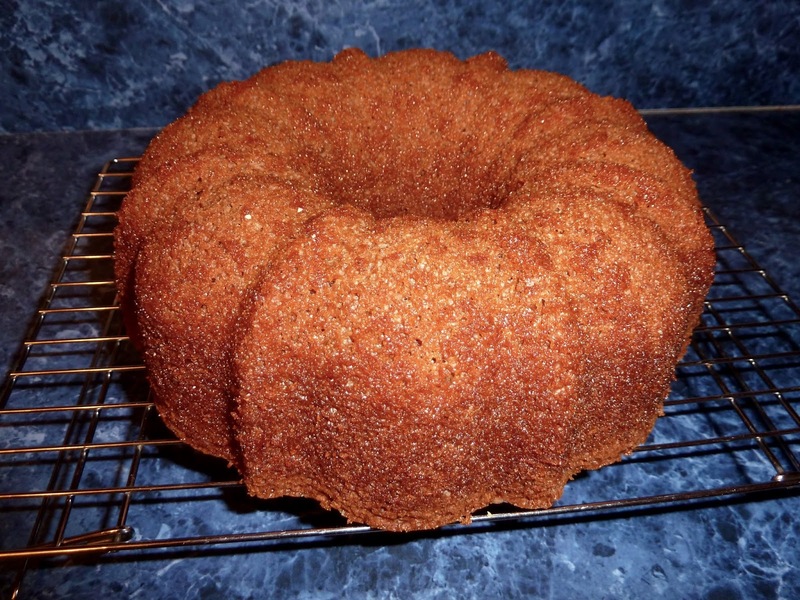 If too thin, add more confectioners sugar a tablespoon at a time until the frosting is thick enough. Finally frost the Cookies and make the Chocolate Frosting: 1) Spread vanilla frosting over half of each cookie. Frost the flat side of each cookie. 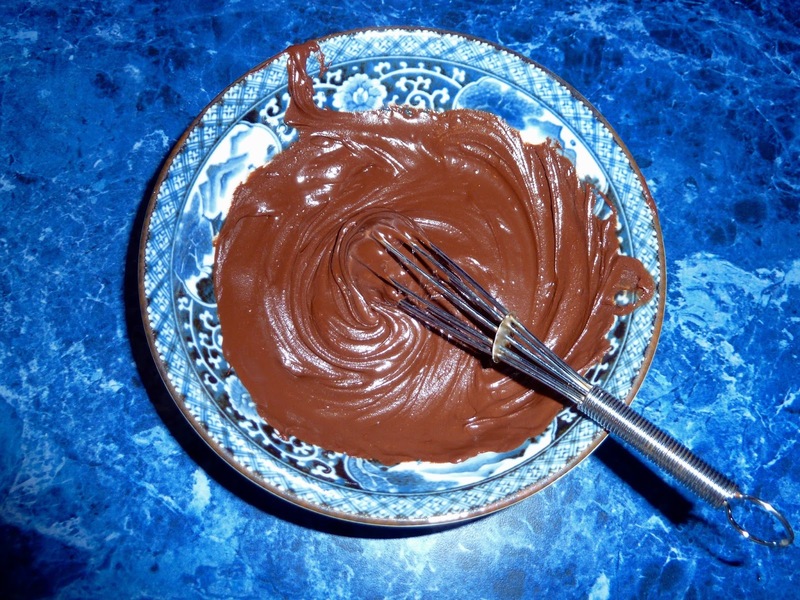 2) To make chocolate frosting, melt the chocolate chips and add them to the remaining vanilla frosting. You can melt the chocolate chips in a bowl set over a pot of hot water or in the microwave. 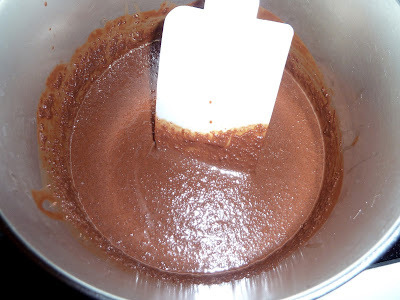 3) Add more water as needed, a teaspoon at a time to get the correct spreading consistency. 4) Spread chocolate frosting over the unfrosted half of each cookie. 5) Allow the frosting to set at least 30 minutes. It will get firm and dry on top so that you can touch them. 6) Store uneaten cookies in an airtight container with sheets of wax paper between layers of cookies to keep them from sticking together. 7) These cookies will keep for several days at room temperature in an airtight container.